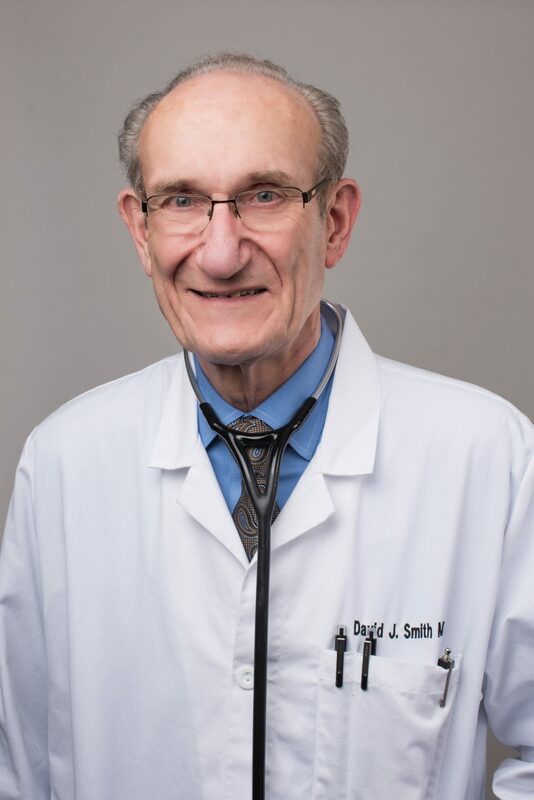 Dr. Smith started the practice in 1974 following completion of the newly founded specialty, Family Practice, being Sparrow Hospital’s first Family Practice resident. He received his post graduate training at the University of Michigan and throughout his career has developed a particular interest in diabetes mellitus management (type 2) and preventive health measures. He served in the United States Air Force Air National Guard from 1971-1977 and broadened his educational endeavors by earning a M.Th. degree from Cornerstone University in 2003. 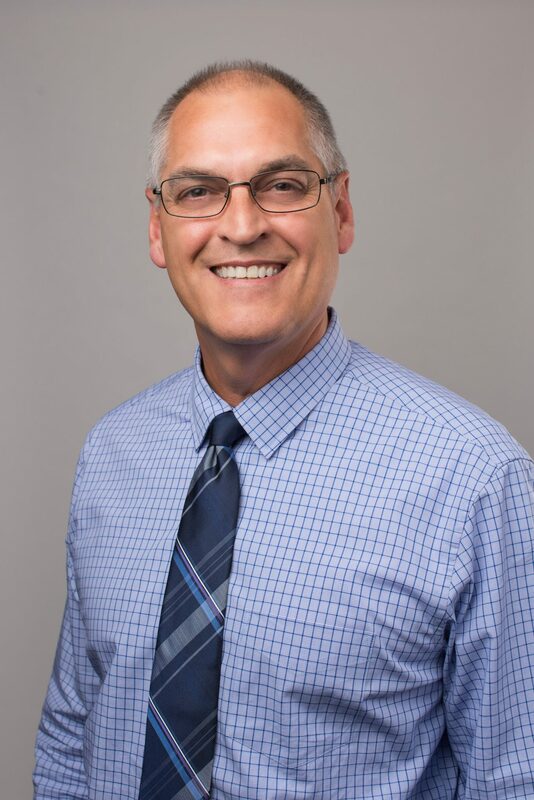 Dr. Smith is affiliated with the Capital Chapter of the American Academy of Family Practice, the American Academy of Family Practice, the Ingham County Medical Society, the Michigan State Medical Society, is Board Certified in Family Medicine, and is a member of Phi Kappa Phi Honor Society. Dr. Izzo joined the practice in 1994. He received his undergraduate education from Michigan State University and his medical training from the College of Osteopathic Medicine, also at MSU. Dr. Izzo is affiliated with the Michigan chapter of the American Academy of Family Physicians, the Michigan Osteopathic Association. and is Board Certified in Family Medicine. Dr. Eric Smith joined the practice in 2003. He received his undergraduate education from Hope College in Holland, Michigan and his medical education from Wayne State University in Detroit. Dr. Smith was a member of both Alpha Epsilon Delta, a pre-professional fraternity, and Phi Beta Kappa Honor Society. 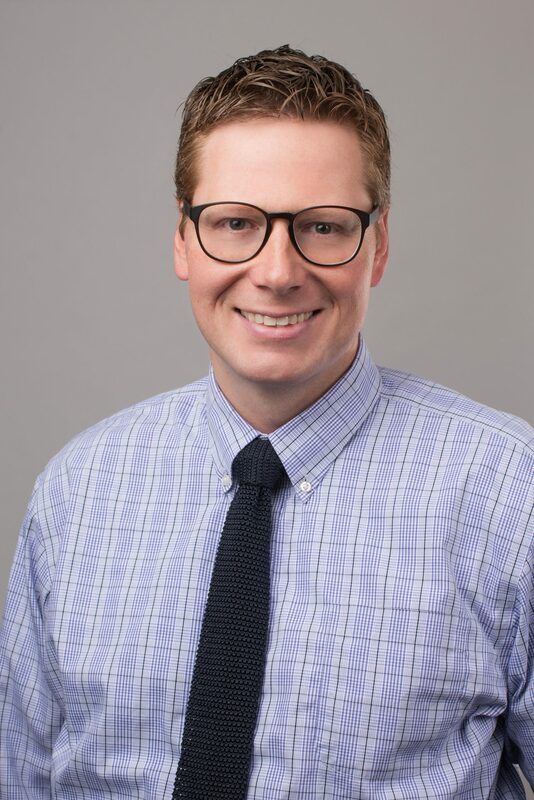 Dr. Eric Smith is affiliated with the American Academy of Family Practice and the Michigan Academy of Family Practice, and is Board Certified in Family Medicine. Dr. Miller joined the practice in August of 2016. He completed his undergraduate education at Grand Valley State University and received his medical degree from Wayne State University’s School of Medicine. Dr. Miller completed his family medicine residency in Grand Rapids, Michigan through Michigan State University. He then moved to Savannah, Georgia where he practiced for seven years before returning home to join Family Medicine of Michigan. 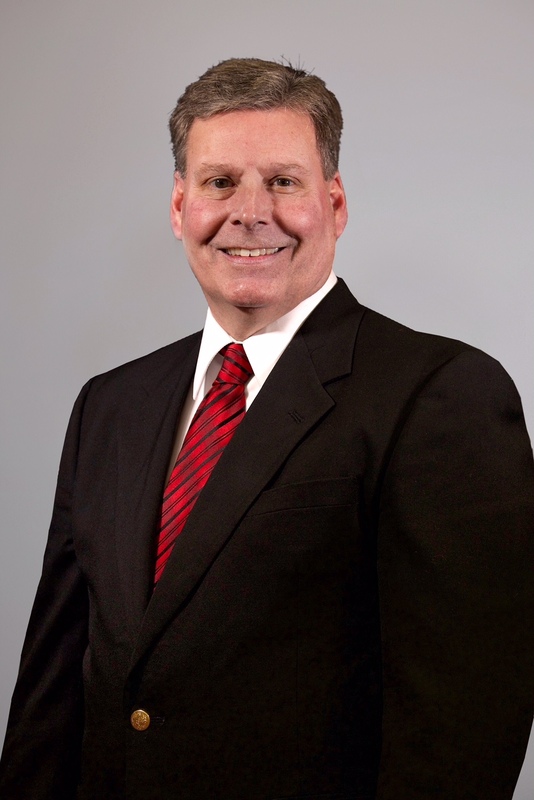 He is board certified in family medicine and has an interest chronic disease management. 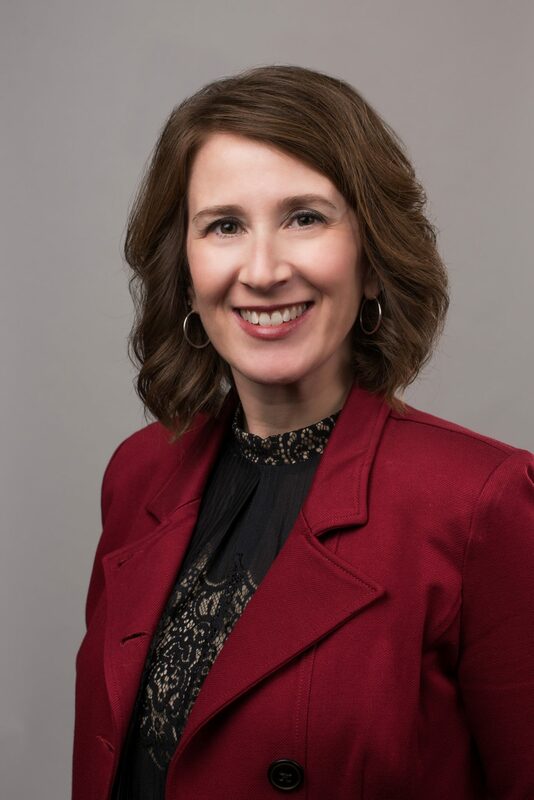 Dr. Ball joined the practice in June of 2017. 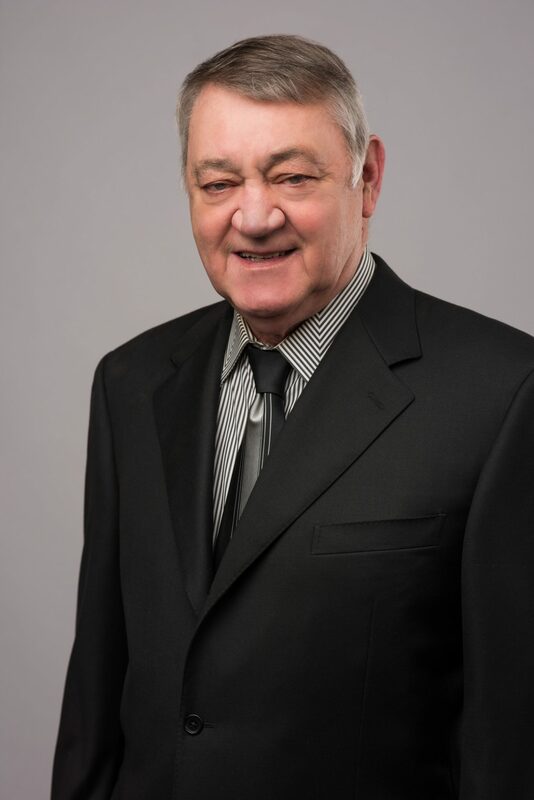 He completed his undergraduate education at Northeast Missouri State University (now known as Truman University) and received his medical degree from Kirksville College of Osteopathic Medicine. He completed his internship at Lansing General Hospital. Dr. Ball has provided family practice services to the Grand Ledge community since 1978 with an interest in family care. 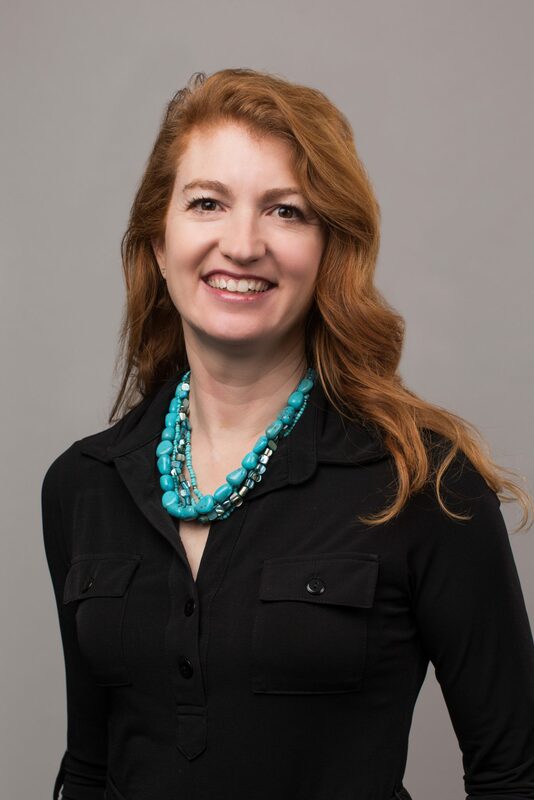 Dr. Hinds joined the practice in December of 2018. He completed his undergraduate education at Michigan State University and received his medical degree from Michigan State University College of Osteopathic Medicine. Dr. Hinds completed his internship and family medicine residency in Lansing, Michigan where he was co-chief resident. He is an Associate Clinical Professor with MSU College of Osteopathic Medicine and has been practicing family medicine for over 20 years. 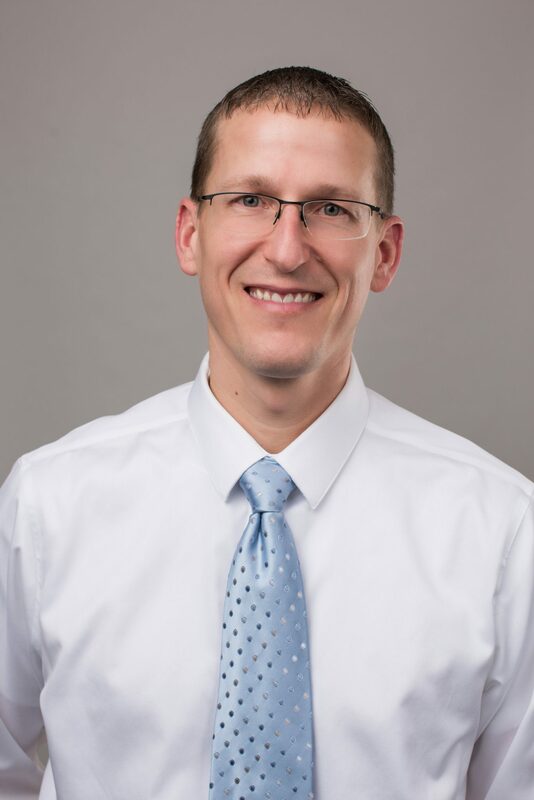 Dr. Hinds is affiliated with the American College of Osteopathic Family Physicians, the American Osteopathic Association and the Michigan Osteopathic Association. Dr. Hinds is board certified in family medicine and osteopathic manipulation. Jami joined the practice in 2001. 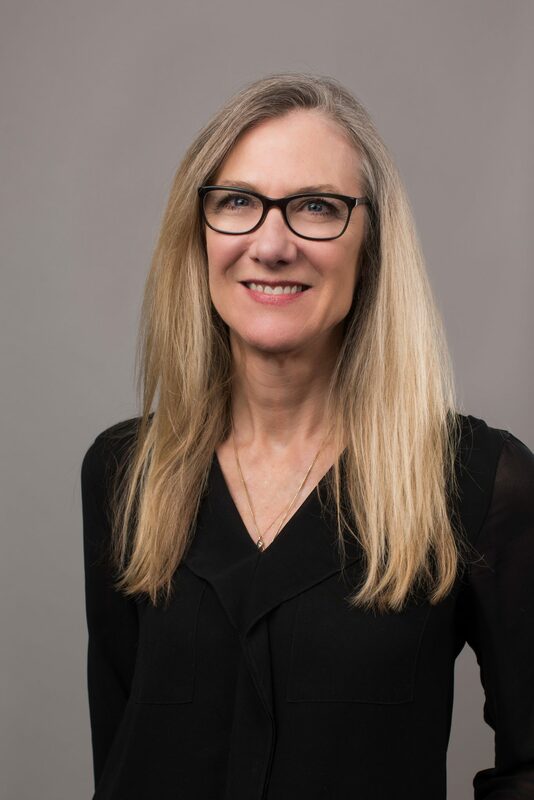 She received her undergraduate education from Marquette University, College of Nursing and her Master of Science in Nursing from Michigan State University. Jami is licensed by the State of Michigan as both a Nurse Practitioner and a Registered Nurse. Jami is a member of the Michigan Council of Nurse Practitioners and the Sigma Theta Honor Society of Nursing. Shannon joined the practice in 2013. She received her undergraduate education from Michigan State University with a Bachelor’s degree in physiology and a Master of Science in exercise physiology. She completed her Masters of Science in Nursing at Michigan State University. 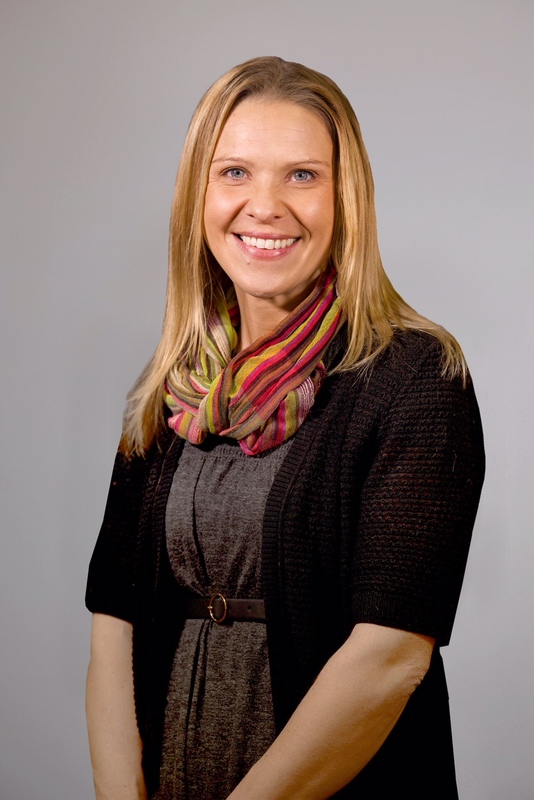 Shannon is licensed in the State of Michigan as a Nurse Practitioner and a Registered Nurse. She is a member of the Michigan Council of Nurse Practitioners and the Michigan Education Association. 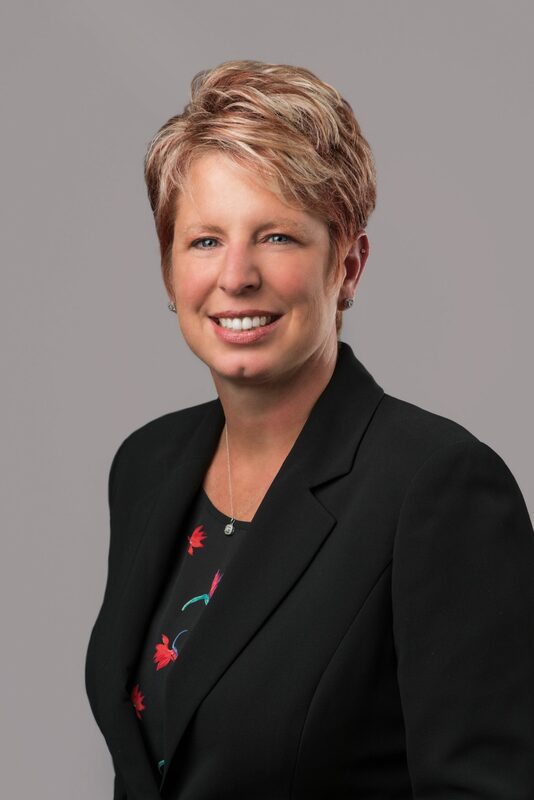 Tracy joined the practice in July of 2017. 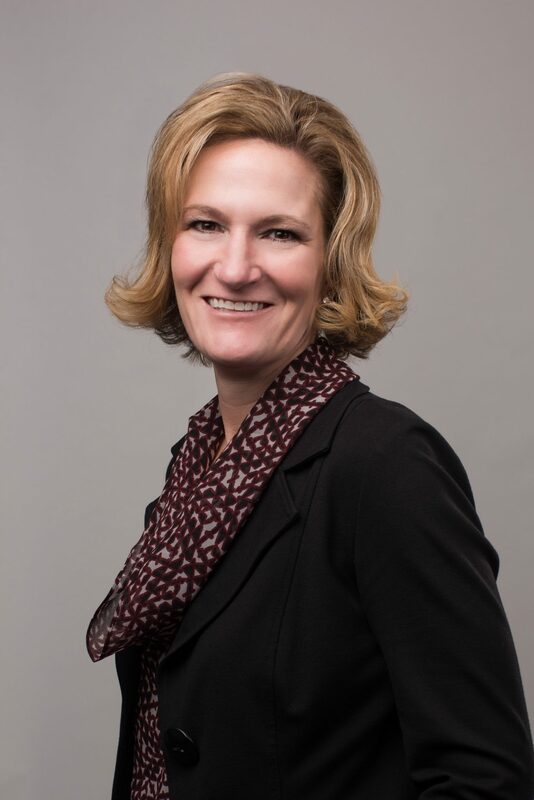 She received her undergraduate education from Ferris State University in 1994. In 2007, Tracy received her Bachelors Degree in Nursing at Michigan State University. She completed her Masters of Science in Nursing Michigan State University in 2010. 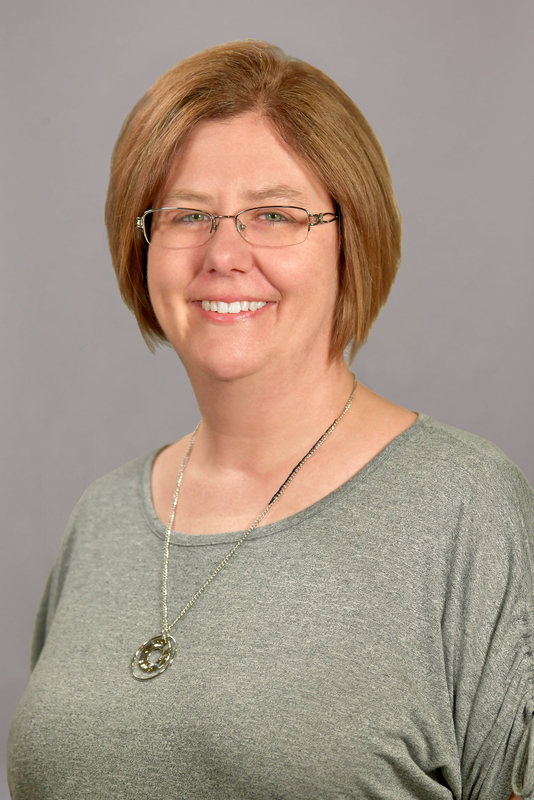 Tracy is licensed in the State of Michigan as Nurse Practitioner and a Registered Nurse. 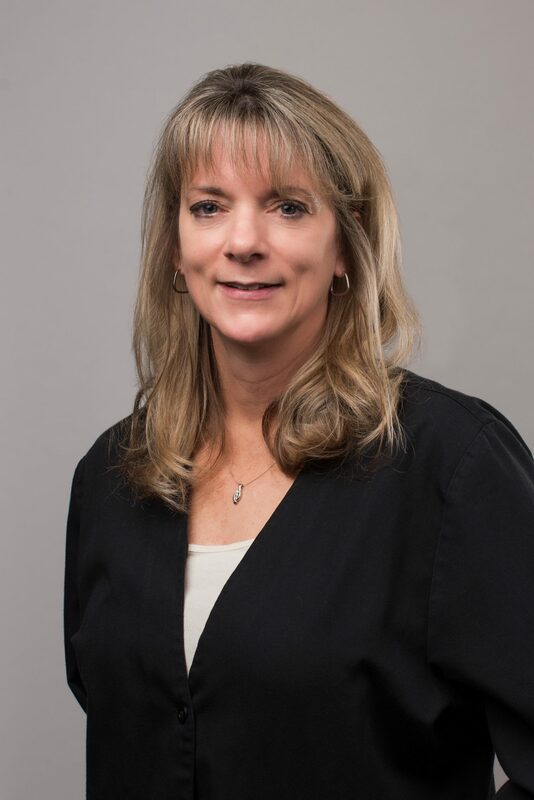 Tracy is Board Certified through the American Nurses Credentialing Center with emphasis on Family Practice.